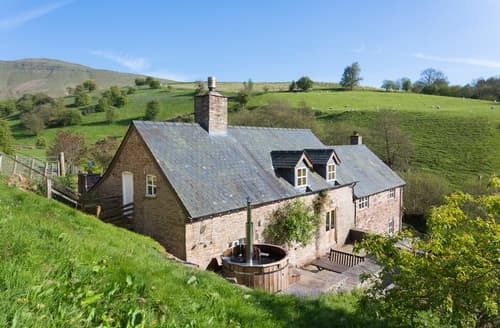 Home to mountains, lakes and castles, the Brecon Beacons offer a beautiful retreat from the hustle and bustle of daily life. Although National Parks are often well known as places for relaxing and appreciating the outdoors, this one is also known for its delicious local produce. If you’re interested in Brecon Beacons’ produce, don’t miss out on the Penderyn Distillery or Pwll Mawr cheddar. There are also many pubs, restaurants and tea shops to choose from if you need refreshment on route. With minimal light pollution, the Brecon Beacons has an impressive nights sky. If you enjoy star gazing, this is the place to visit. Hopefully the night view will be preserved for years to come as this spot is also a designated International Dark Sky Reserve. 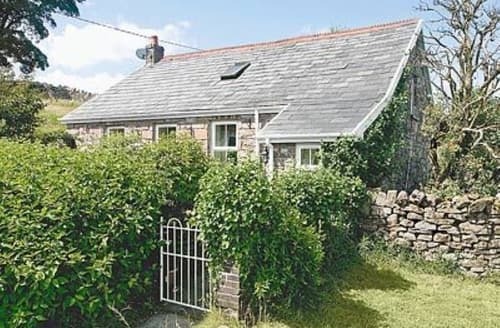 This former chapel now forms a quirky cottage nestled within the Brecon Beacons National Park, ideal for walkers. 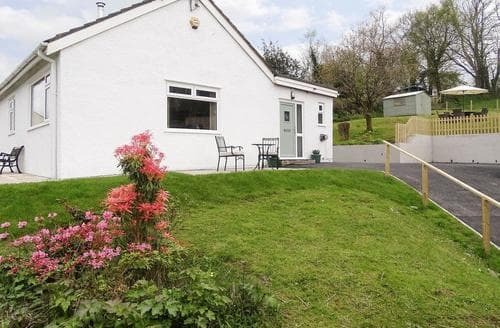 With a games room and an enclosed garden, this bungalow is great for a group to enjoy a holiday together. 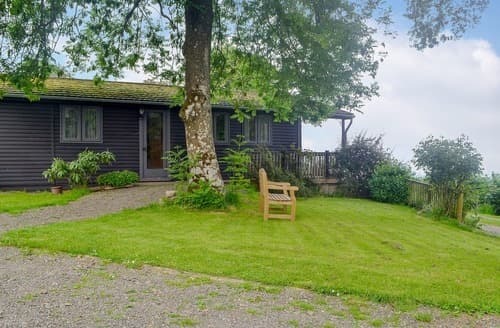 Just 4 miles from Hay-on-Wye, a well-known book town, this detached lodge enjoys far-reaching views of the Black Mountains. 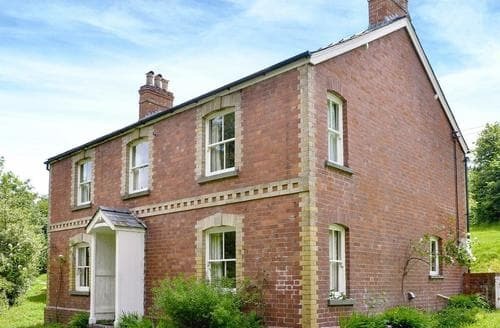 For that perfect escape to the country look no further, surrounded by 310-acres of farmland, so peaceful you can hear a pin drop. 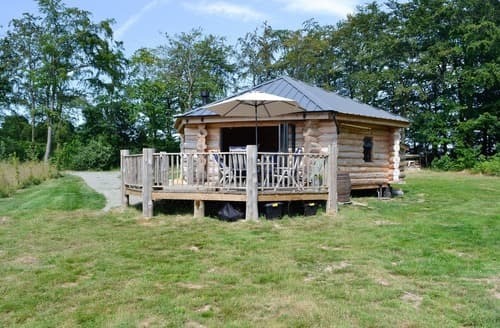 This unique log cabin is set in 50 acres of woodland and is the ideal base from which to explore the Brecon Beacons and Hay-on-Wye. 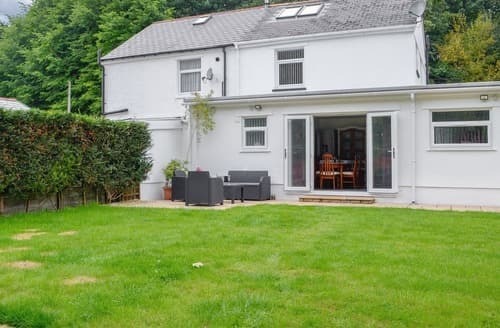 This super property is just 100 yards from Aberavon’s sandy beach, perfect for a fun-filled family holiday by the sea. Kitchen/dining room: With electric oven, gas hob and fridge/freezer. For the perfect beach holiday look no further! 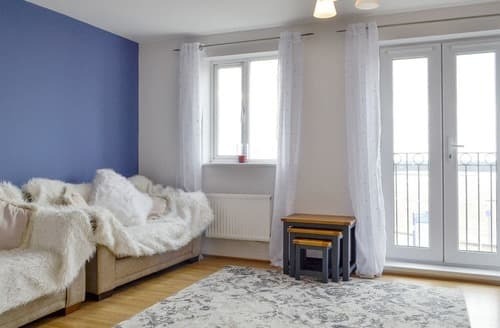 Just yards from two sandy beaches, one of which is great for your faithful four-legged friend. 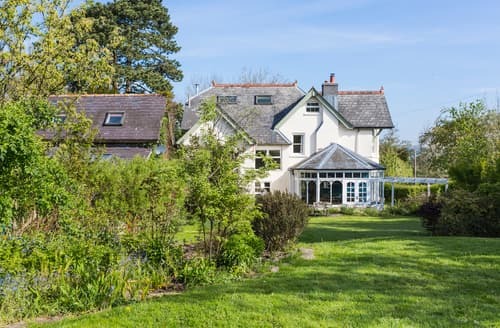 Refresh yourself at this tranquil getaway and choose from a variety of Welsh visitor attractions, or plenty of walks. 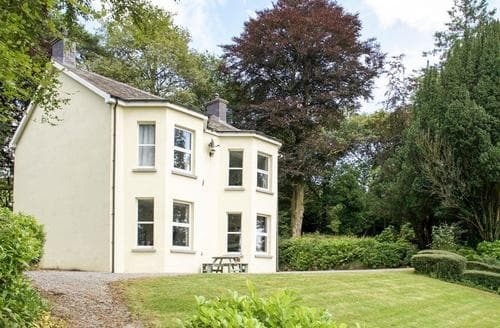 An ideal ’get away from it all’ retreat. 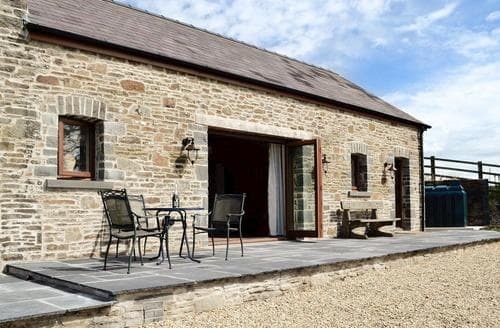 Nestled peacefully on a 400-acre family-run working farm, this 17th Century farmhouse provides delightful, spacious accommodation for family gatherings or groups. 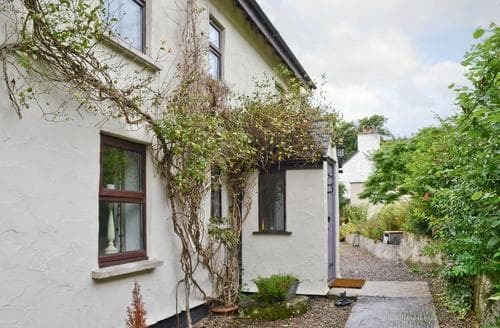 A perfect blend of new and old ideally placed for both beach and country, yet in a secluded location. After a busy day exploring the Gower coast or trekking in the Brecon Beacons relax and enjoy the leisure facilities available on site. 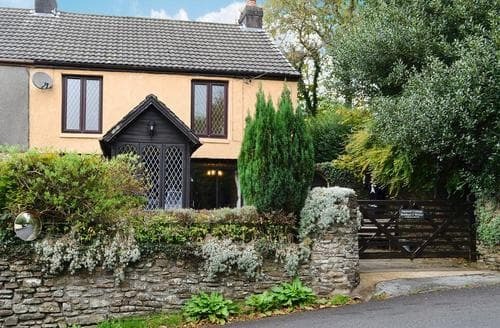 This is the ideal location for nature lovers with the Cwm Clydach RSPB Nature Reserve just 5 minutes away and sandy beaches within easy reach. 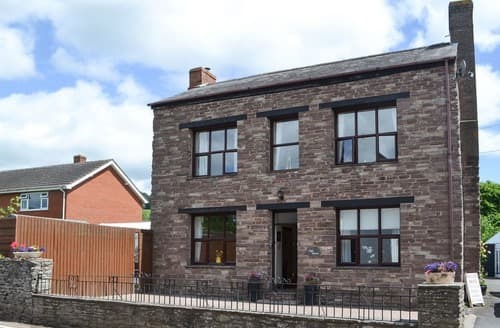 S59616 is just 2 miles from the centre of the historical market town of Brecon and 1/2 mile from the glorious Brecon Beacons. 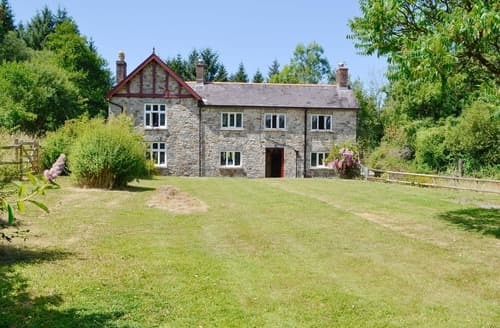 Truly tranquil surroundings, secluded within 3½ acres of wildlife haven, with pony trekking, canoeing, walking and mountain biking all close by. 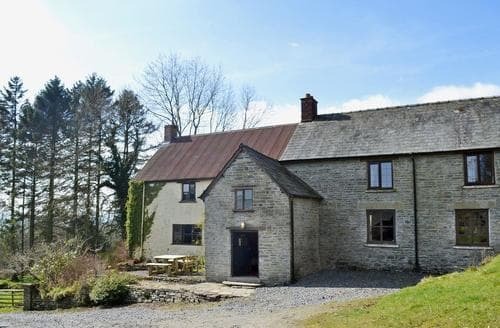 There are so many places to visit within easy reach of this lovely family house, Hay-on-Wye with its literary festivals and craft shops makes a great day out. 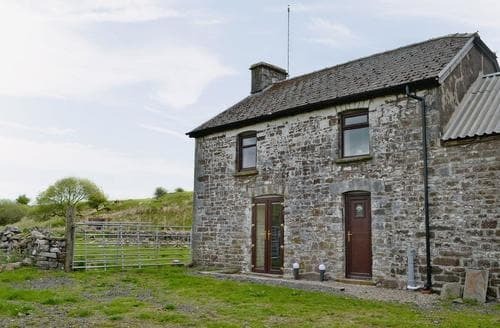 Appreciate the outstanding views over the surrounding countryside from this isolated, rural retreat situated on a working farm in south Wales. 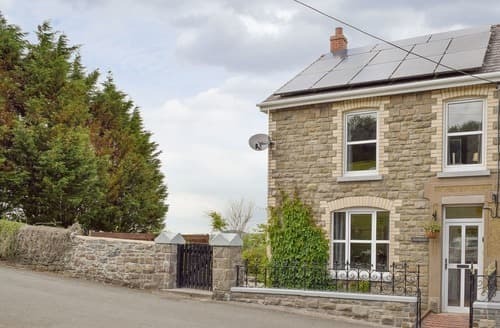 Set in the beautiful Upper Tywi Valley with stunning views and walks from the door, this spacious property with wood burner and enclosed garden is ideal for lovers of the outdoors. 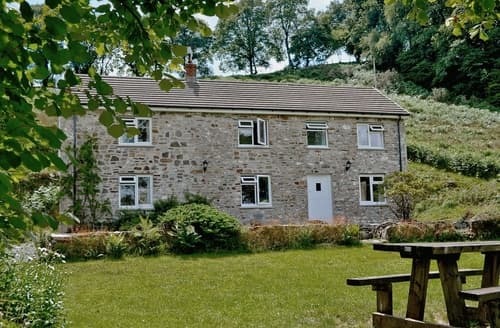 A picturesque location, on a working farm with a great selection of outdoor activities available close by including the Waterfalls Centre at Pontneddfechan. 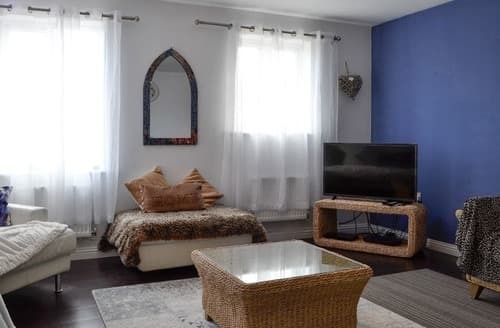 Situated in the heart of quintessential village life, you’ll be sure to enjoy a relaxing weekend with your friends and family whilst staying here. 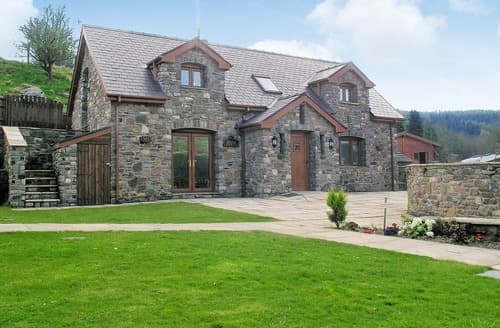 S104489 is situated near the Brecon Beacons National park where you can enjoy an activity holiday with superb walking, mountain biking and horse riding trails. 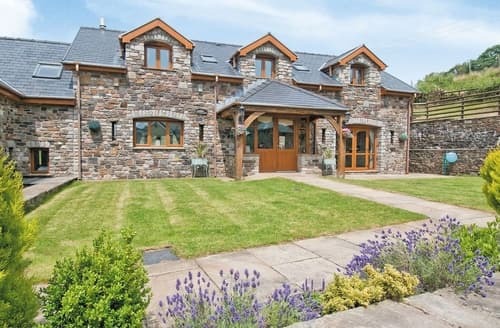 Explore South Wales with its pretty coastal resorts and the Brecon Beacons National Park with superb walking and mountain biking. 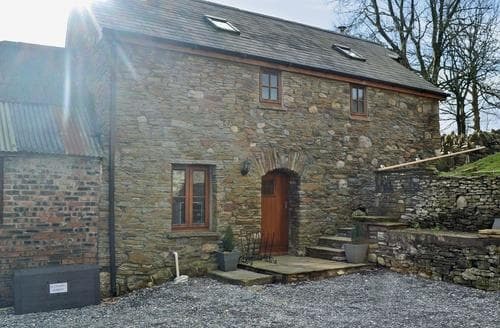 A peaceful location, yet close to the Brecon Beacons, traditional market towns and family attractions. 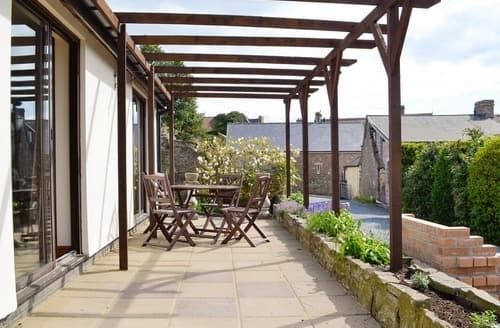 Enjoy a dip in the shared pool or hot tub after exploring the Gower Coast or Brecon Beacons, both within easy reach.